Palladium is one of the rarest metals to find from the platinum family. It was first discovered in 1803 by an English chemist named William Hyde Wollaston in South America and named the metal after the asteroid Pallas. Palladium is quite a new metal in terms of it being classified as a valuable metal, having being discovered just a few years ago. Palladium received its own hallmark in 2009, although this did not become a legal obligation until 2010. There are only three other metals which have a hallmark; gold, silver and platinum. Palladium is a tough, durable, precious and silvery-white metal, valuing at around £16.75 per gram as of July 2016. Like platinum, palladium is also a noble metal meaning that it is not affected by oxygen causing it neither to rust nor corrode. This also means that the metal does not allow any acids to damage it. Palladium weighs around the same as nine carat gold. It is most commonly made into jewellery meaning that once worn, the metal may be scratched, having said this, these scratches can be easily removed by any type of jewellery polish. Palladium also has many other uses such as in electronics, dentistry, medicine, hydrogen purification, chemical applications and groundwater. Furthermore, palladium is a main component of fuel cells; it assists the reaction between hydrogen and oxygen to produce heat, water and electricity. An estimated 80% of the world’s production of palladium comes from Russia and South Africa. Having said this, it is Russia that supplies the majority, being 50% of the production alone, which equates to around 200,000 ounces per year. 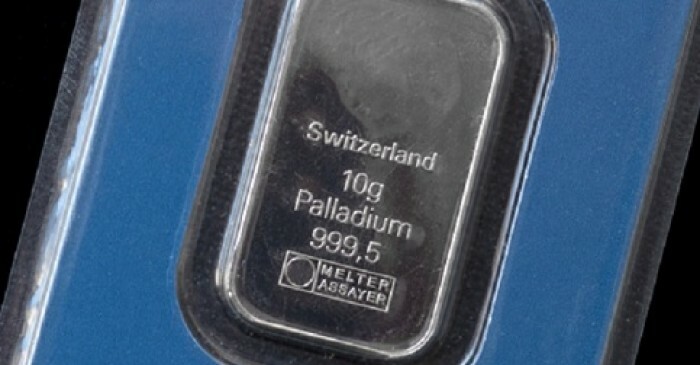 In 2009 global sales for palladium were 212,000 kg which was around 5% lower than in 2008. 45% of the total output was used in the auto-catalyst industry, 19% for the electronics and 12% for jewellery, the remainder 24% was used for such industries as dental and investments. 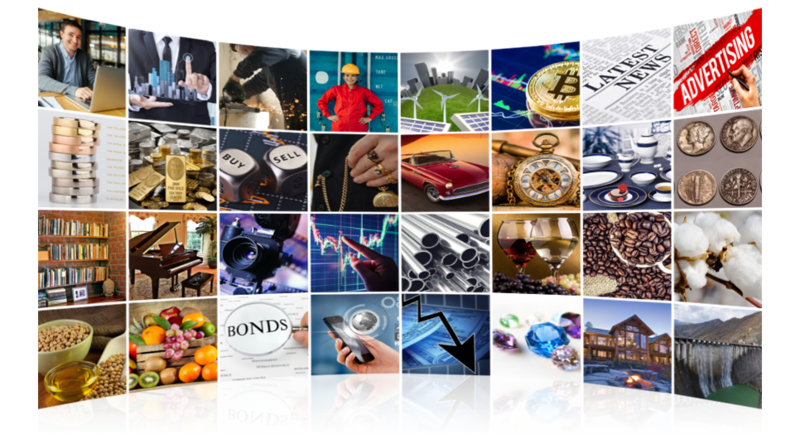 With palladium becoming more and more popular and useful in these various industries it is no doubt that the value of palladium will be increasing.